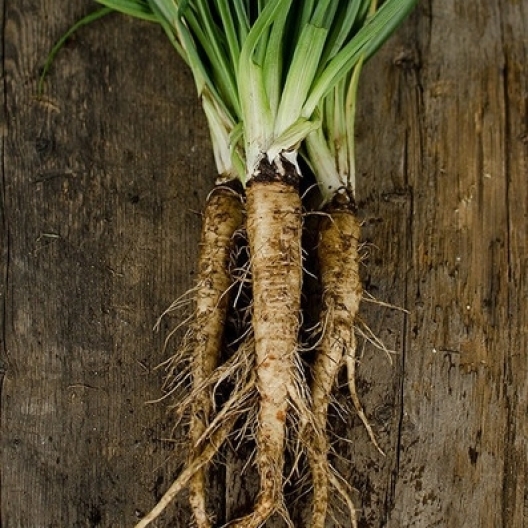 Dating back to the 1800s where it is native to Europeans who would cook Salsify in soups and stews. All parts of the plant are edible and deserves its place in every period or permaculture garden. Plant in the spring and dig up roots in the fall and into the winter. Cold hardy and reseeds, so dead-head to control spreading and either eat flowers or harvest seeds for next spring.